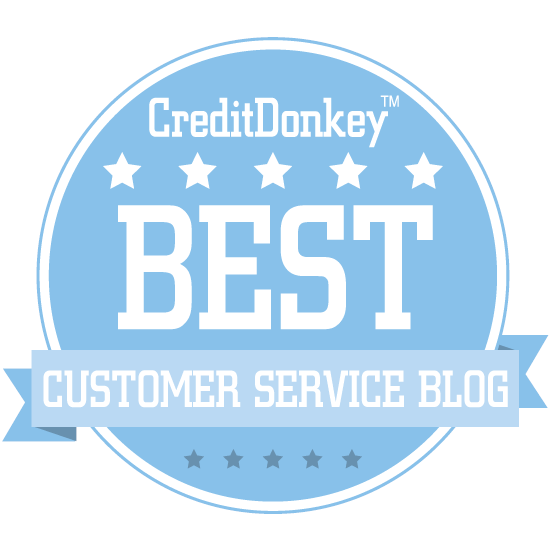 A Customer Service Tip of the Week subscriber recently wrote to ask for some advice. She explained that production problems at her company were delaying deliveries. Her customers were understandably upset and she wondered what could be done to help them feel better. Here's the advice I shared. The first step is to keep customers informed. There are two components to a nasty surprise. The first is the service failure itself. In this case, a delayed delivery. The second component is the emotional impact of an unpleasant surprise. Responsive communication can lessen the emotional impact until you can fix the service failure itself. I advised the customer service professional to reach out to her customers. Be honest about what’s going on, express an understanding of how her customers must feel, and describe what the company is doing to fix it. Contact customers individually, if possible. She could also use mass communication channels (email, mail, social media, etc.) as appropriate to provide ongoing updates. The second step is thing is to make a goodwill gesture. Determine if there’s anything you can offer customers as a gesture of goodwill to alleviate their anger. It could be discounts, expedited shipping, or perhaps some other service. The key is to make it meaningful. Don't automatically assume customers want compensation or something for free. Listen carefully to your customers' concerns and align your goodwill gesture with something that has meaning. Customers are often more forgiving if they see you are making a sincere effort to restore their trust and earn their continued business. The third step is to follow-up with customers. 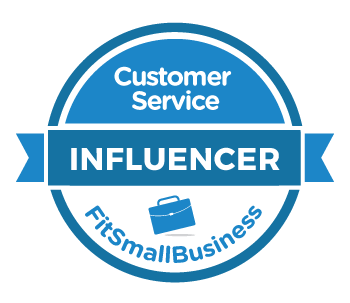 I advised the customer service professional to reconnect with her customers once the delivery issues had been resolved. She should communicate what was learned from the situation and describe what steps were taken to prevent it from happening again. It can take some time to restore trust. Additional follow-up will often help customers start to feel better. In a perfect world, you can help customers prevent nasty surprises altogether. Managing expectations is the best way to do this. You want to be sure customers understand what will happen so they're never surprised. This training video on Lynda can give you step-by-step instructions. You can get a 30-day trial if you don't already have a Lynda account. LinkedIn Premium subscribers can also access the course on LinkedIn Learning.